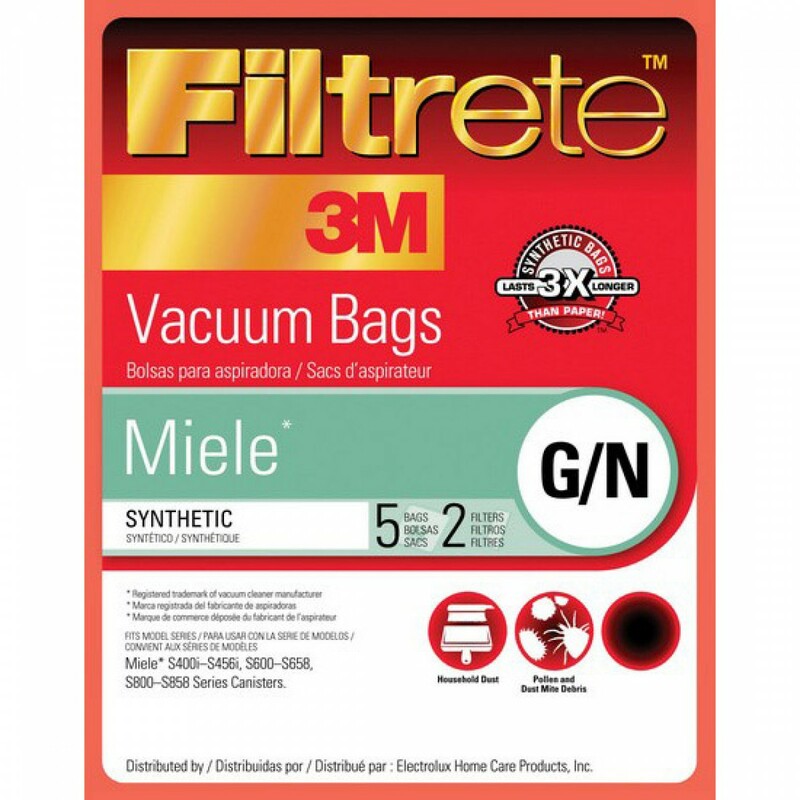 Fits various Miele models that use G/N style vacuum cleaner bag replacements. By trapping some of the more common household irritants, including dust, dander and pollen, 68705 3M Filtrete vacuum bags help keep your indoor air cleaner and reduce allergy symptoms. This package contains genuine OE bags, all tear-resistant and equipped with 3M technology, and two filters. Replace every 1 â€“ 2 months for most effective results. 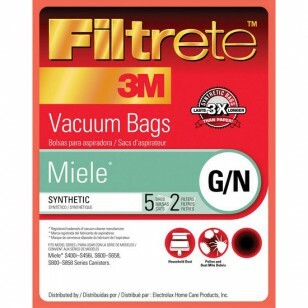 Order this package of five 68705 3M Filtrete vacuum bags and two filters from us by 4pm CST today for same day shipping.